Cinti/I-74W to Sunman Exit,LT-SR101,3mi LT-Eastern Ave,Home-RT. Sign on. Adorable!! 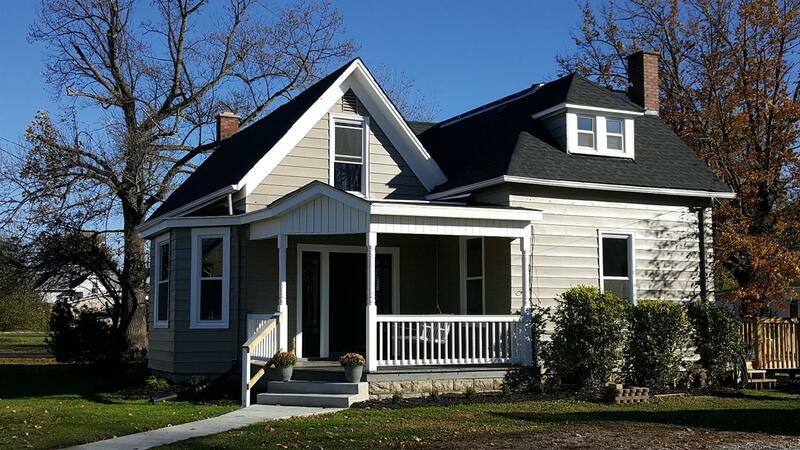 Completely remodeled 3bdrm home! new roof shingles, windows, gas furnace, central air, complete new kitchen w/granite ctrtops & SS apps, bathroom, fixtures, deck, & much much more! Det.garage with new roof shingles & garage door!! Loc. on corner lot, close to all town amenities, school & I-74! A must see!!! !